"I've been feeling weirdly sick recently." 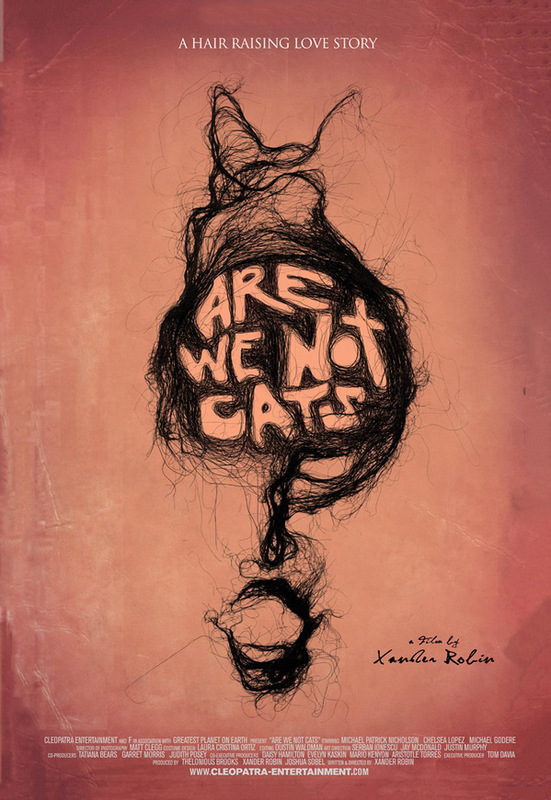 Cleopatra Entertainment has debuted an official trailer for a super strange indie film titled Are We Not Cats, from writer/director Xander Robin. This first premiered at the Venice Film Festival back in 2016 but hasn't really made any kind of impact, despite playing at numerous other festivals. 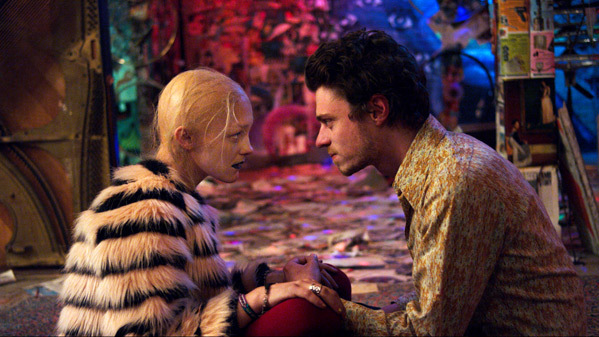 The film is about a man who, after losing his job, his girlfriend, and his apartment in a single day, attempts to restart his life, until he meets a woman who shares his strange habit - eating hair. You're not alone if that makes you gag just reading that sentence, but the trailer is something else entirely. Starring Michael Patrick Nicholson, Chelsea Lopez, and Michael Godere. There's actually some good energy and creativity in this trailer, but I'm really not sure if I can stomach this film, even if it does look inventive. Are We Not Cats is the strange but tender story of a man who, after losing his job, his girlfriend, and his apartment in a single day, attempts to restart his life, but is sidetracked when he meets a woman who shares his unorthodox habit - a proclivity for eating hair. Are We Not Cats is both written and directed by filmmaker Xander Robin, making his feature directorial debut after a number of short films previously. This first premiered at the Venice Film Festival in 2016, and played at the Sitges, New Orleans, Stockholm, Sarasota and Miami Film Festivals throughout 2016 & 2017. Cleopatra Ent. will finally release Robin's Are We Not Cats in select theaters starting February 23rd, 2018 coming up. Anyone interested in seeing this?